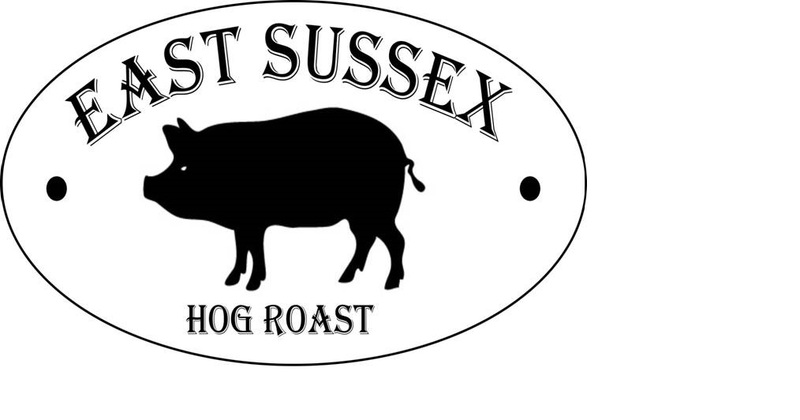 Seaford Town Council is excited to announce that from Saturday 16th June the Town will be welcoming a new concession at South Hill Barn – East Sussex Hog Roast, selling a range of deliciously slow roasted pork baps and wraps, halloumi wraps, hot and cold drinks along with fresh cakes and ice creams. East Sussex Hog Roast is run by Jason Matthews and will be sited in the courtyard at South Hill Barn, located atop the Seaford Head Nature Reserve which is graced with the awe-inspiring views of the Seven Sisters and Cuckmere Valley. Currently available to hire for events and special occasions, Jason is excited to bring East Sussex Hog Roast to South Hill Barn from June through to April next year. A mouth-watering menu for all visitors to the South Downs with a child-friendly service, locally sourced ingredients and plastic-free ideal, a wonderful addition to Seaford town. Please check out the concessions Facebook page for updates on opening dates and times. 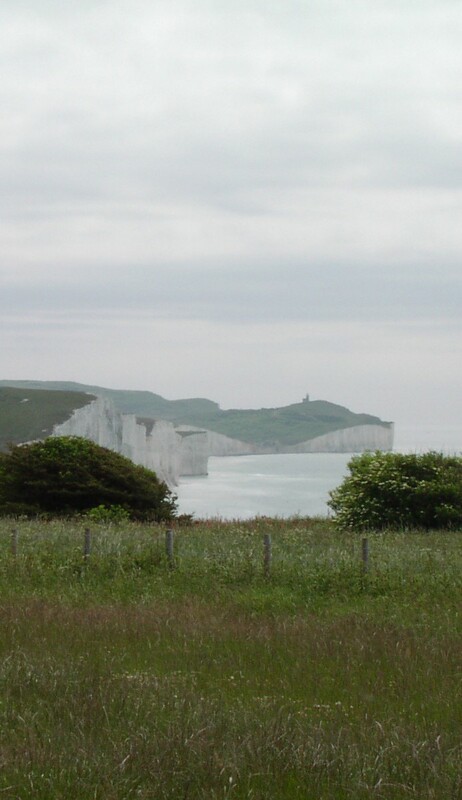 South Hill Barn benefits from free parking and direct access to Seaford Head Nature Reserve, Seven Sisters, Hope Gap and Cuckmere Valley. Seaford Town Council aims to support concessions throughout the town and can offer monthly and annual trading consent notices. The Council is currently seeking people interested in offering a high-level service from mobile kiosks at High and Over – stunning location with a significant amount of passing foot and vehicle traffic and free public car parking.